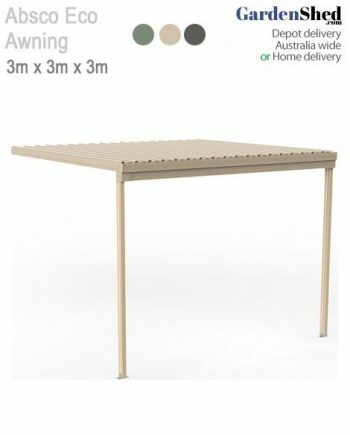 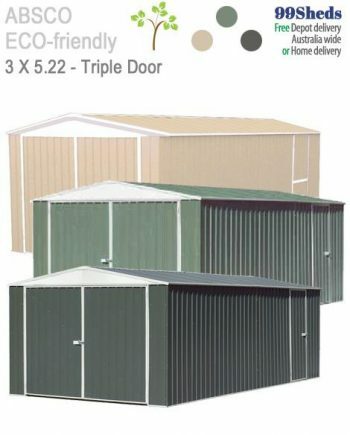 Take a look at our Absco range. 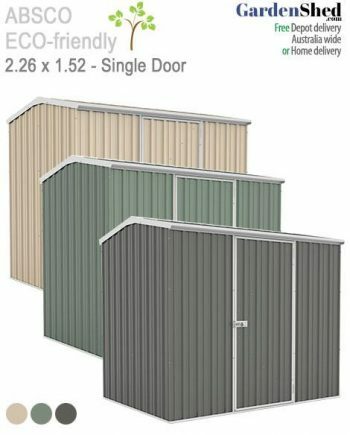 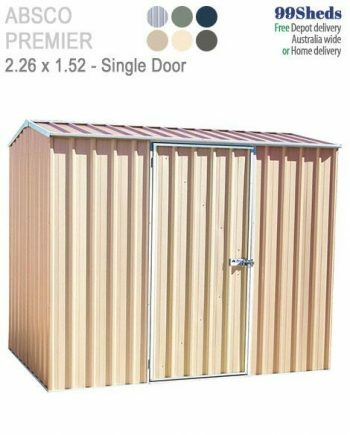 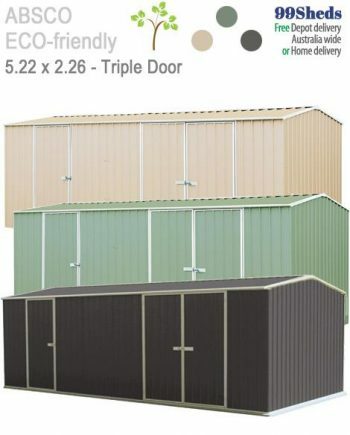 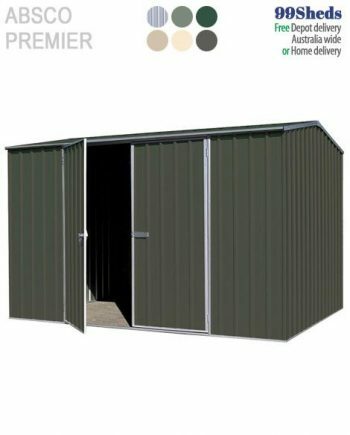 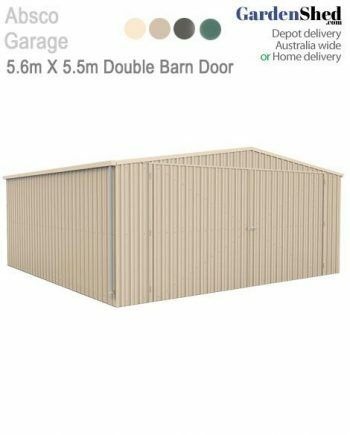 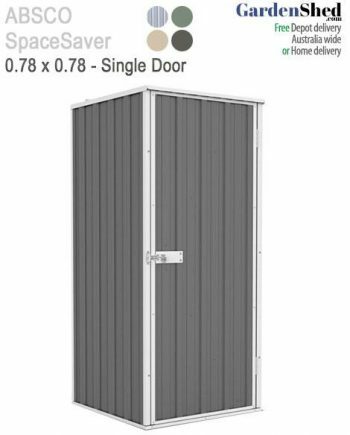 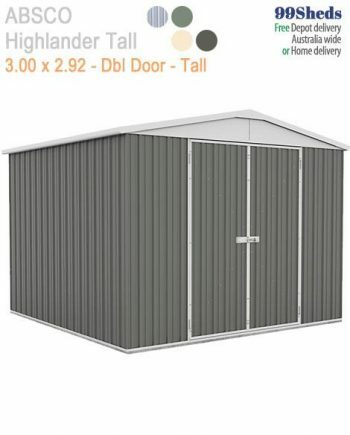 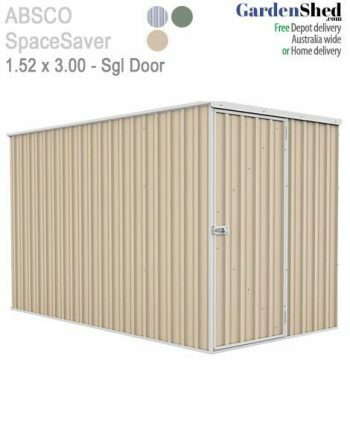 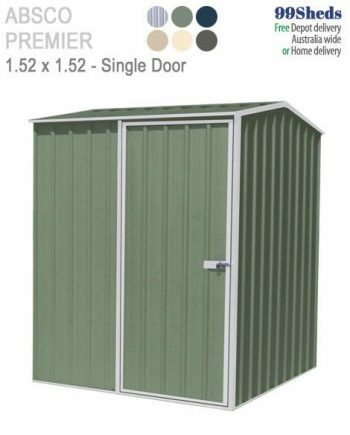 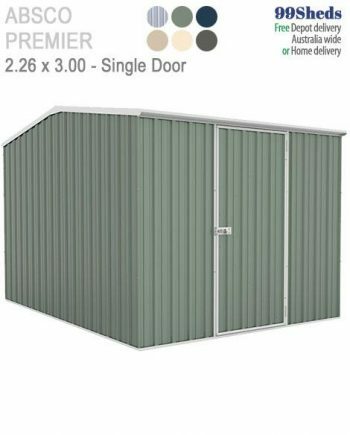 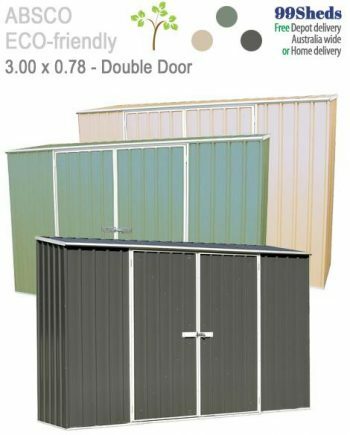 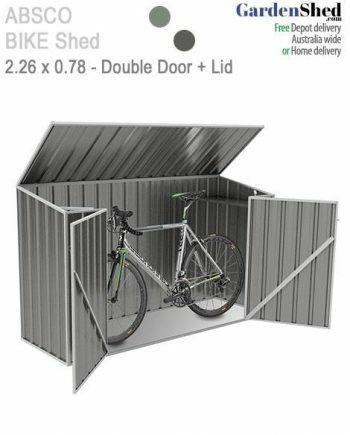 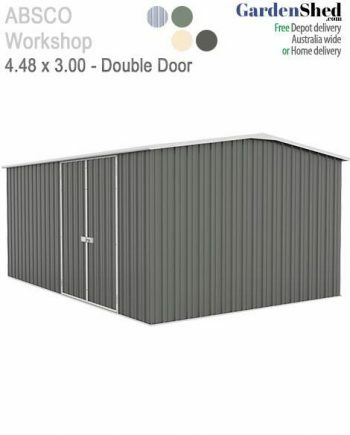 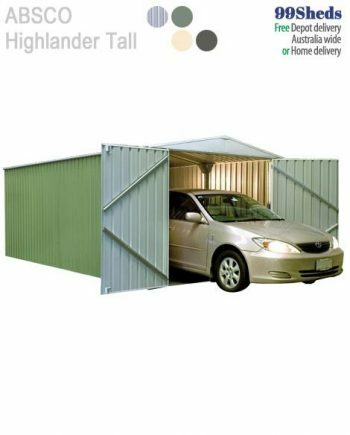 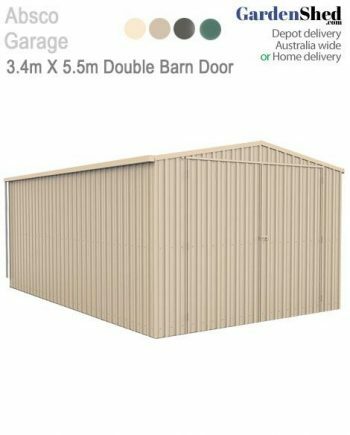 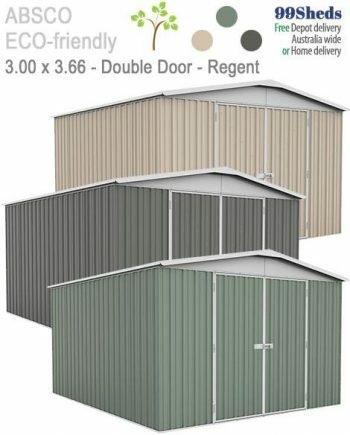 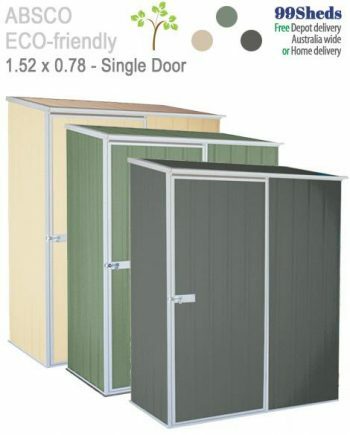 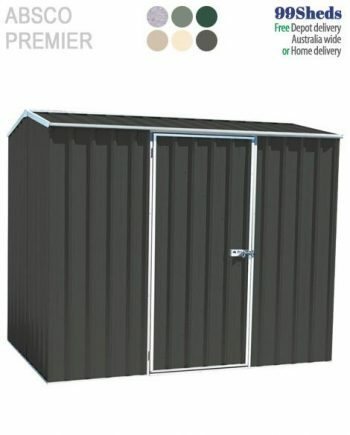 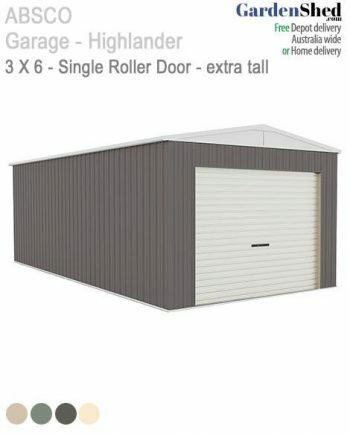 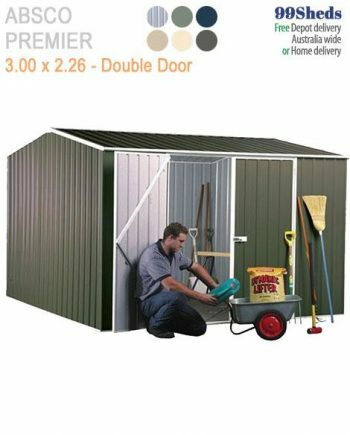 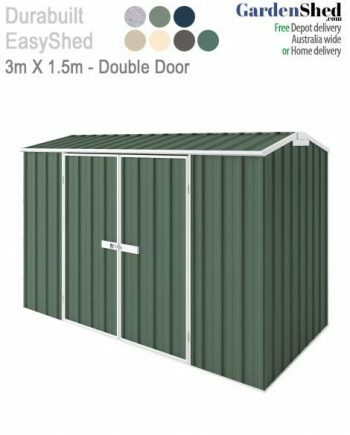 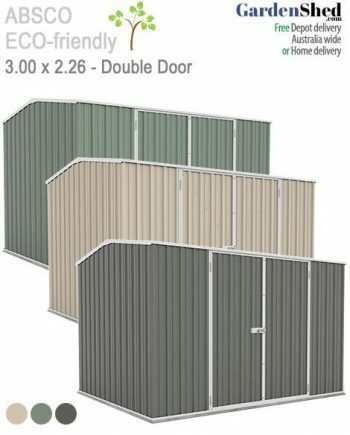 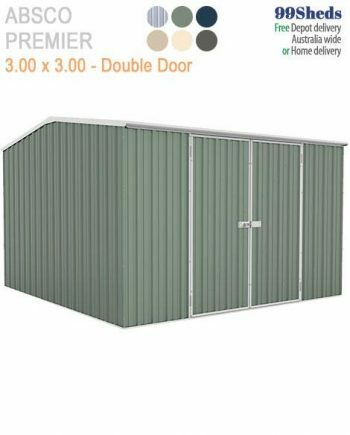 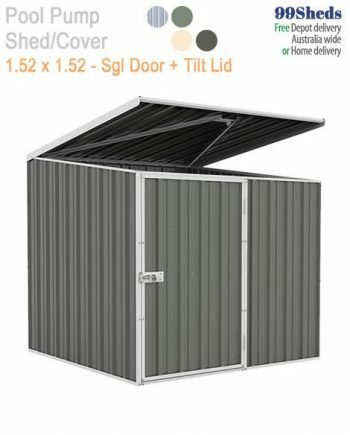 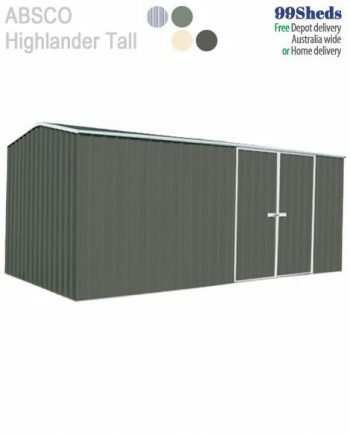 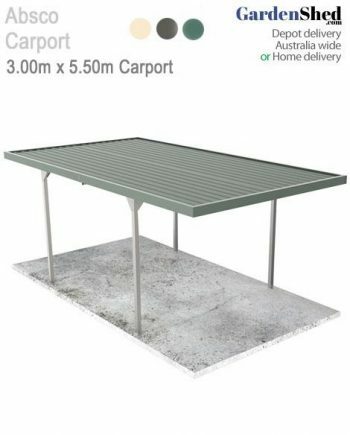 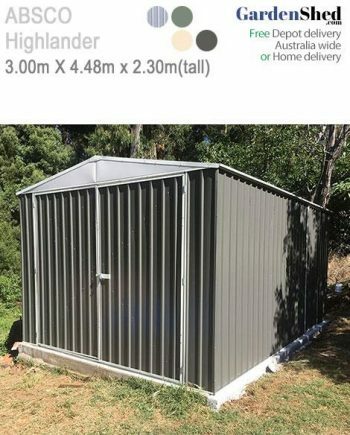 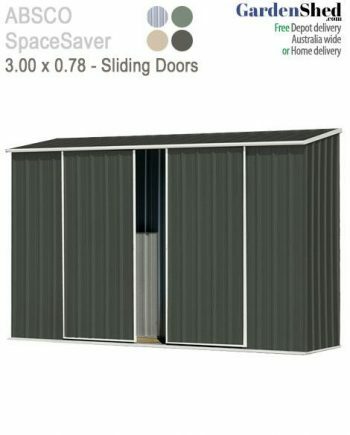 They come with 30 year warranty and are the easiest shed to install on the market. 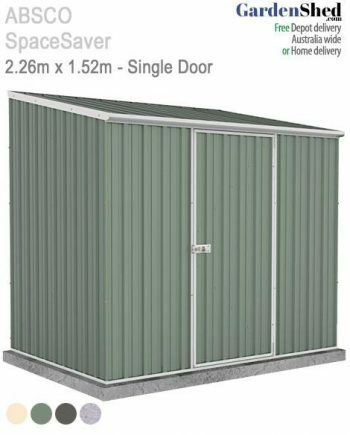 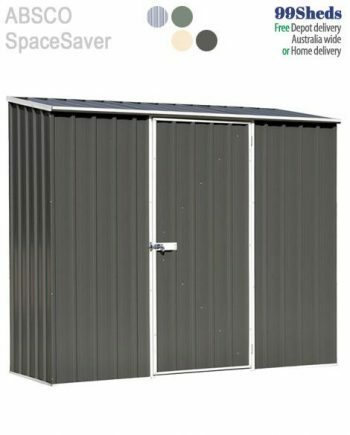 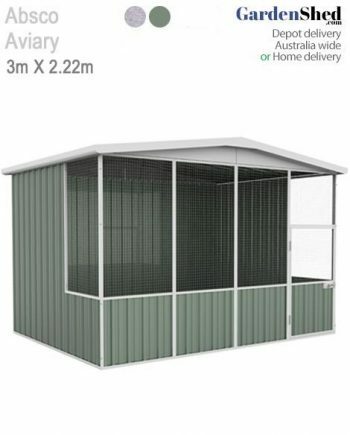 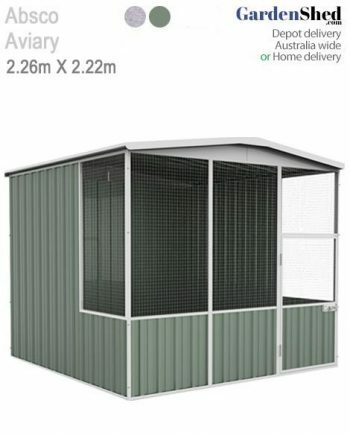 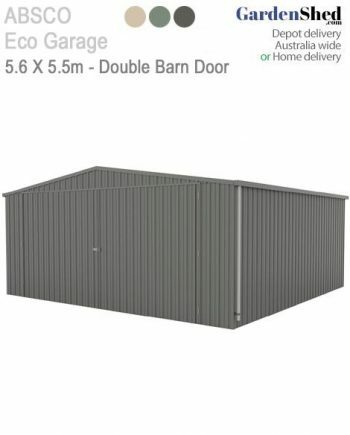 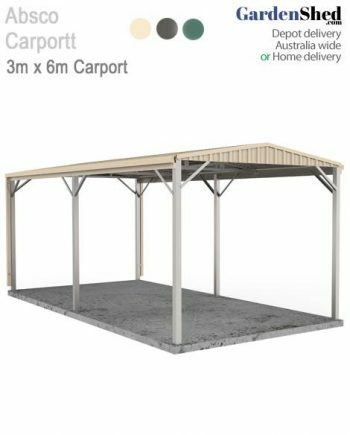 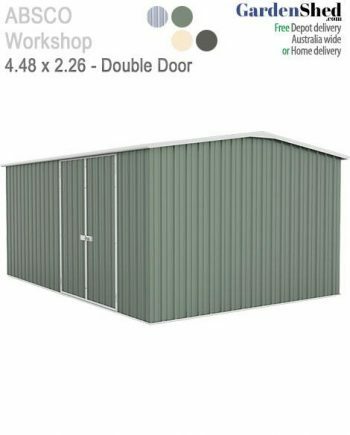 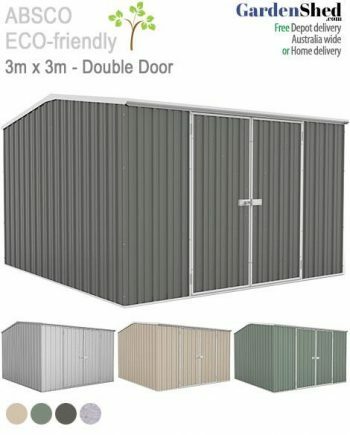 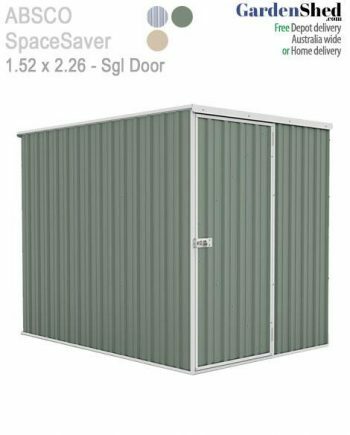 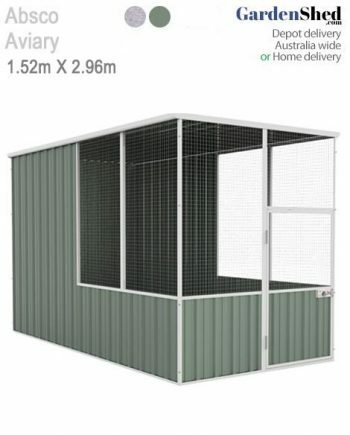 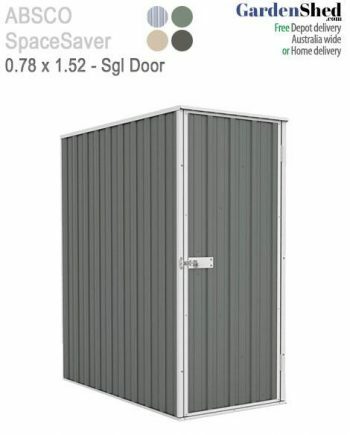 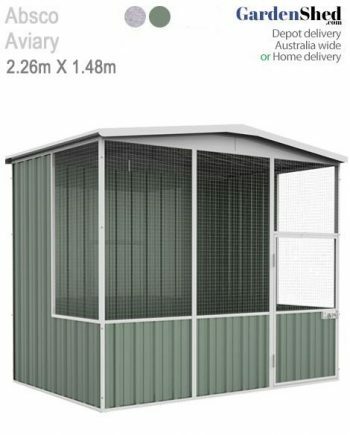 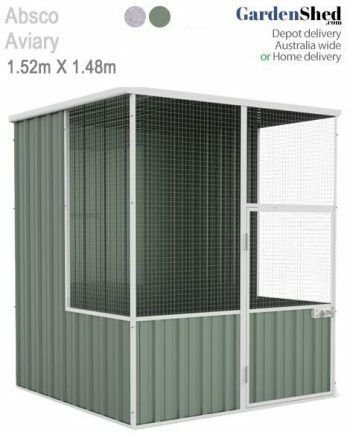 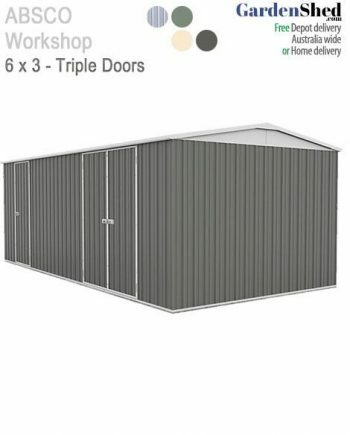 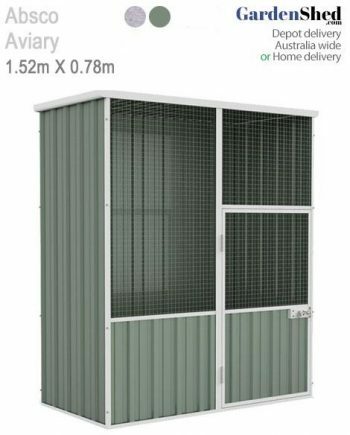 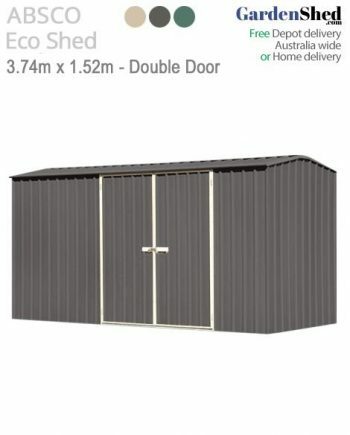 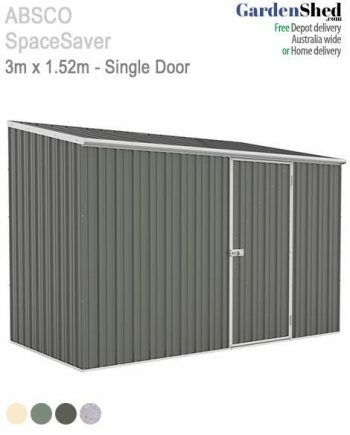 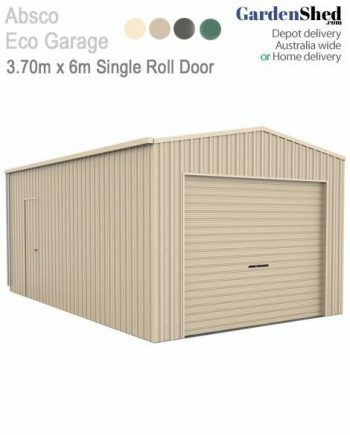 From Aviaries to the Workshops series, there is an Absco shed to suit your needs.